Sharp 4WD! Great tires! 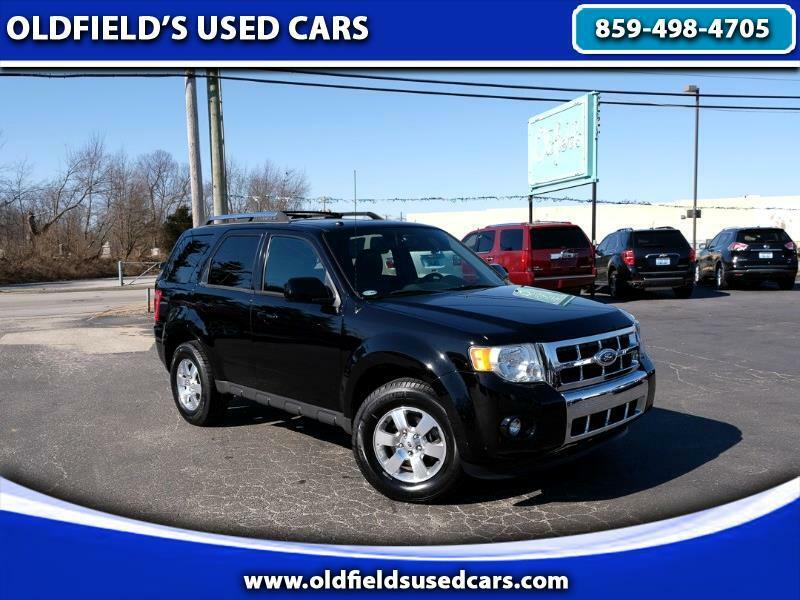 This 2012 Ford Escape is clean inside and out and in great shape. It runs and drives well and is nicely equipped with heated leather seats, full power accessories, sunroof, Bluetooth, satellite radio and more. This Escape has a 3.0L V6 and gets decent gas mileage. It's just an all-around nice SUV. Please call for more information or come test drive this Escape today.